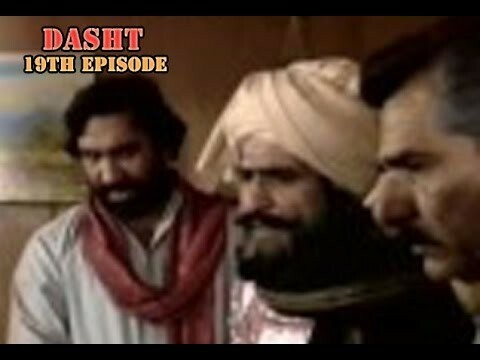 Dasht is a Pakistani drama serial based on a Tribal love story between Atiqa ODho ( Shahtaj) and Noman Ejaz (Mir Balaaj Mehdi). 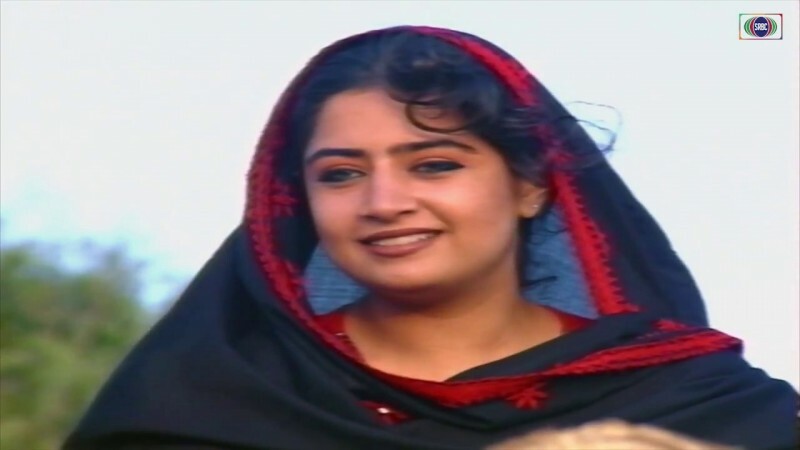 It was made in Balochistan Pakistan by the production of Network Television Marketing (PVT) Ltd. 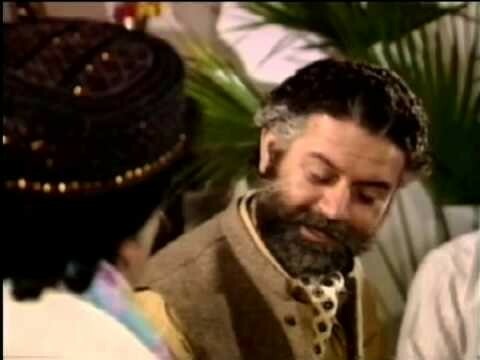 It has a famous Pakistani cast includes Ayub Khoso, Abid Ali and Asad Malik, etc. 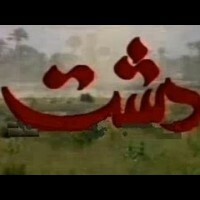 It was aired in 1993 on PTV. If you are looking for Dasht drama actors names, timings, on-air days, photos, and OST title song then you can find these here. You can also find the public opinion and reviews about Dasht drama here.